POLICE are searching for a boat stolen from Parkdale sometime between 4am and 10.30am on 30 March. 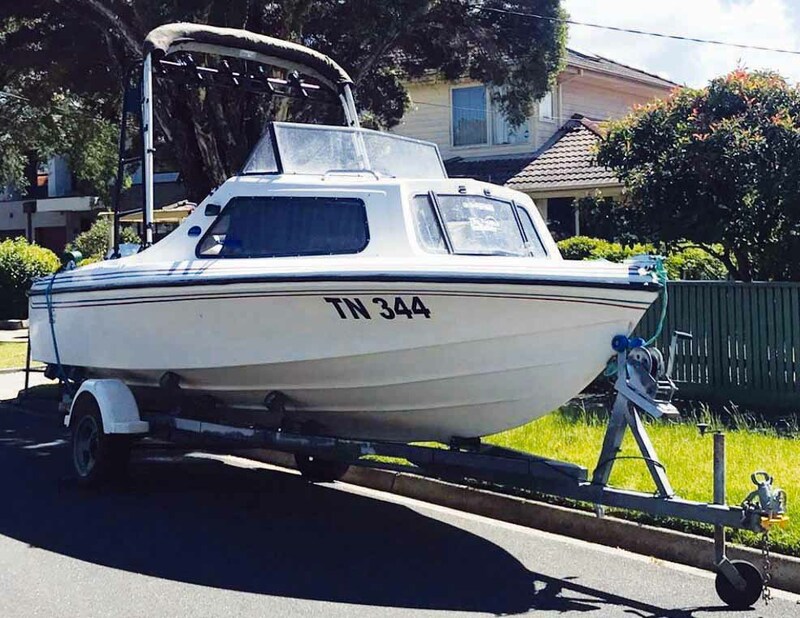 Police said a boat and trailer were stolen from Ilma Court, and it is suspected it was then moved to the Nepean Highway in Cheltenham where it was further damaged with an angle grinder. The boat was displaying the registration TN 344. 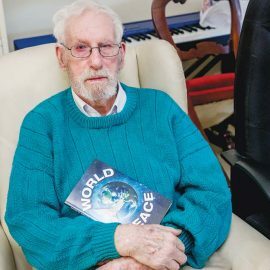 Anyone with information is urged to contact Crime Stoppers on 1800 333 000 or www.crimestoppersvic.com.au and quote incident number 190115807.